Watch full Boruto: Naruto Next Generations Episode 2 English Subbed online for free in HD. Full HD Boruto: Naruto Next Generations Episode 2 English sub streaming online. After being suspended for the uproar he caused at the entrance ceremony, Boruto makes his way to the academy for the first time. His classmates ostracize him for being the son of the Seventh Hokage and for being suspended. 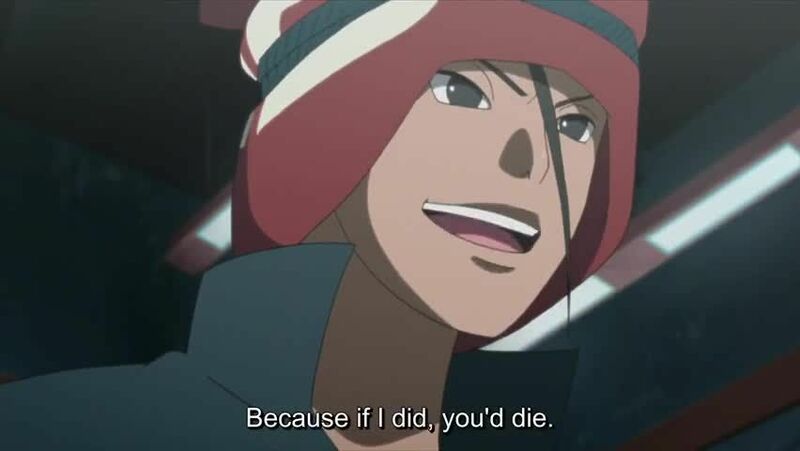 Iwabe Yuino, one of Boruto’s classmates, picks a fight with him. Iwabe is an older student who has a keen sense for battle, but was held back a year for his bad behavior. At first, Boruto ignores him no matter what he says. But when he sees Iwabe punch Denki for telling him to stop, Boruto can’t ignore him any longer.